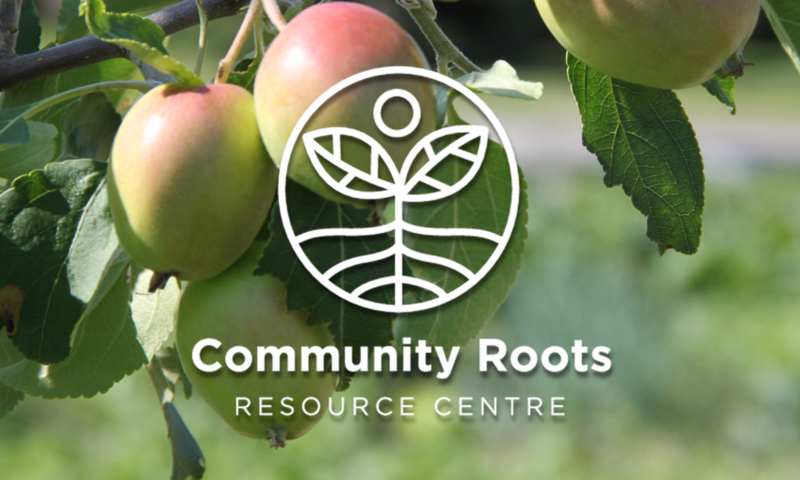 Community Roots is an emerging resource centre for North Kildonan rooted in the deep history of Jubilee Mennonite Church’s work in the neighbourhood. This resource centre is coming into being to better serve the neighbourhood, rooted in what has been; growing toward what will be. Community Roots exist to serve our friends and Neighbours of the Raleigh Paufeld Neghbourhood by making connections between all peoples, growing community, and building skills for a better future together. Get in touch. We would love to talk. 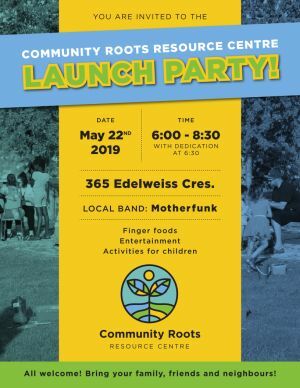 Community Roots is located at 365 Edelweiss Crescent within Jubilee Mennonite Church.